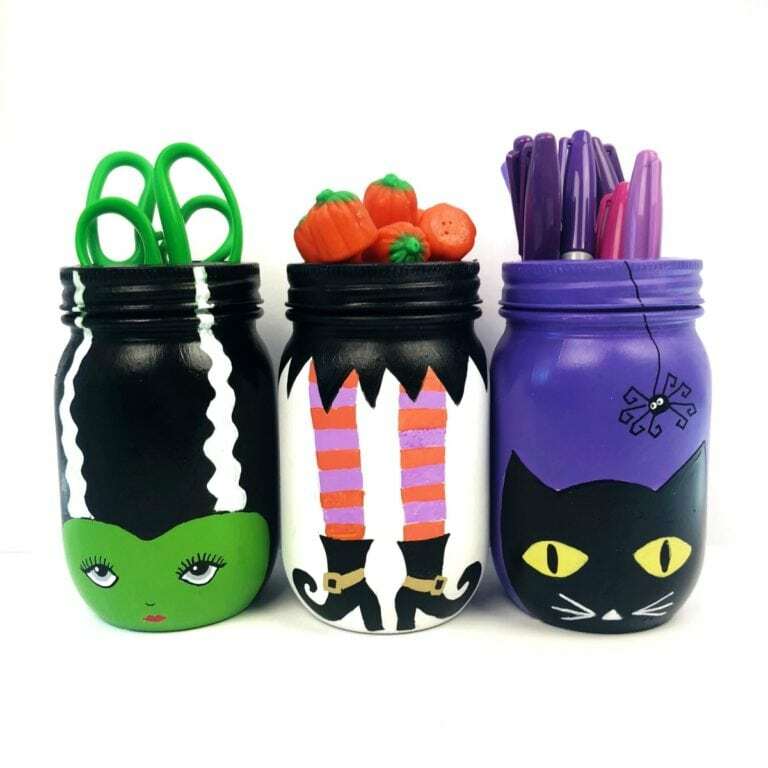 I have a thing for jars! 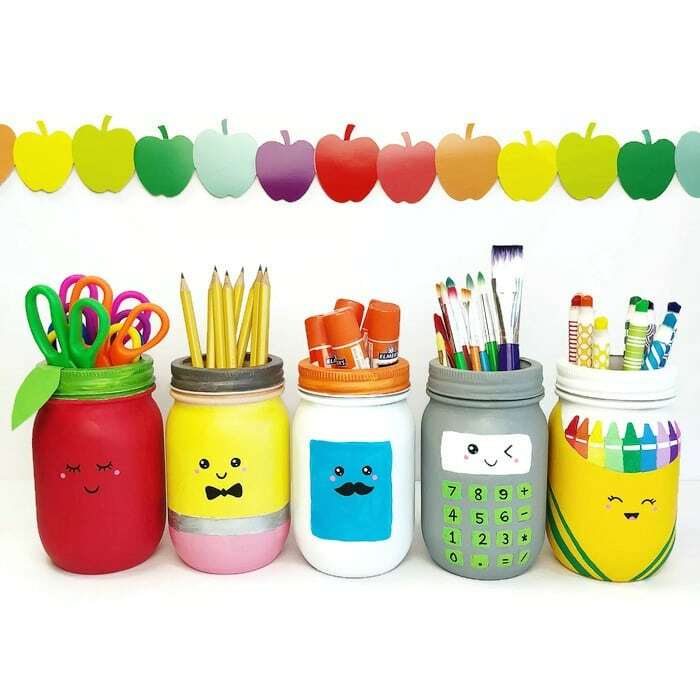 I can’t get enough of them and use them all over my craft room to hold supplies, markers, and embellishments. 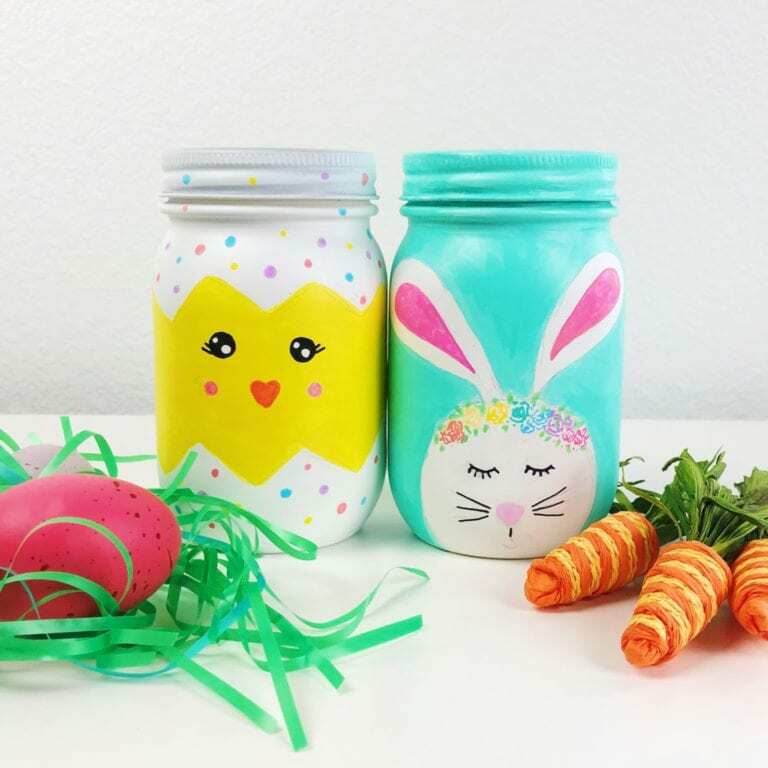 And it’s SO easy to make these jars cute. 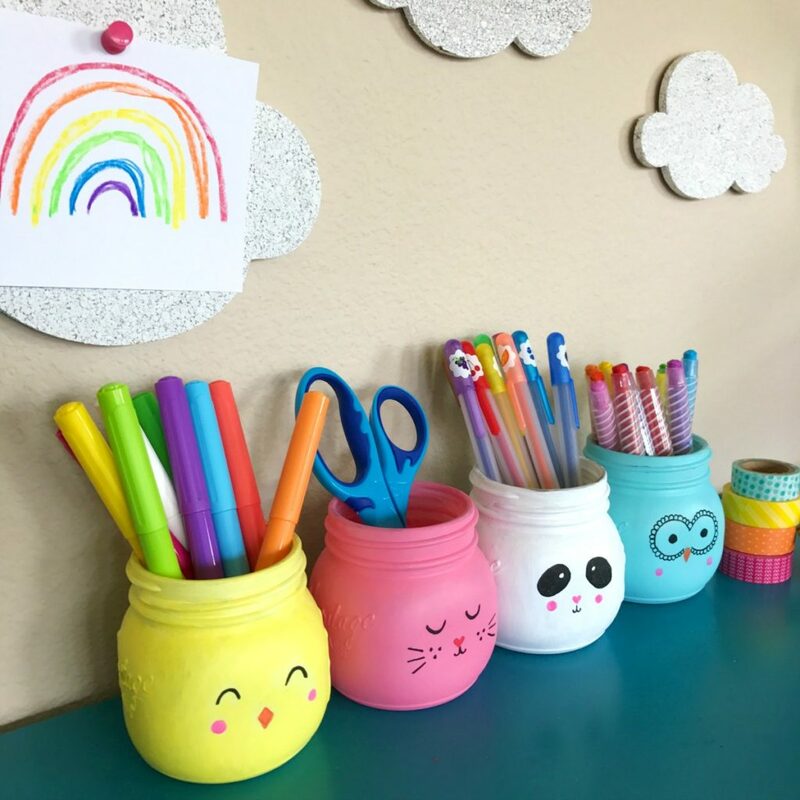 I promise this is such an easy mason jar DIY. 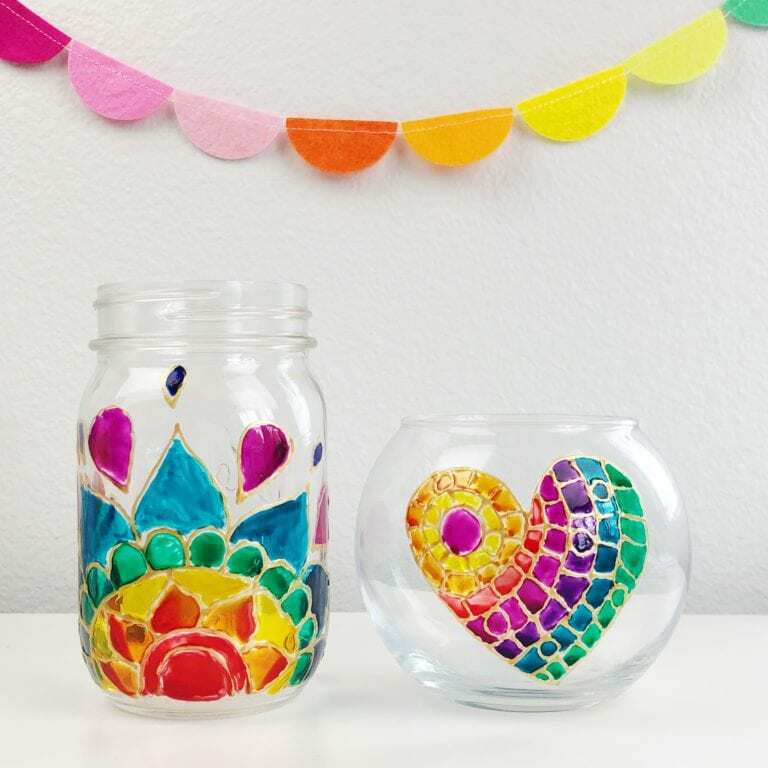 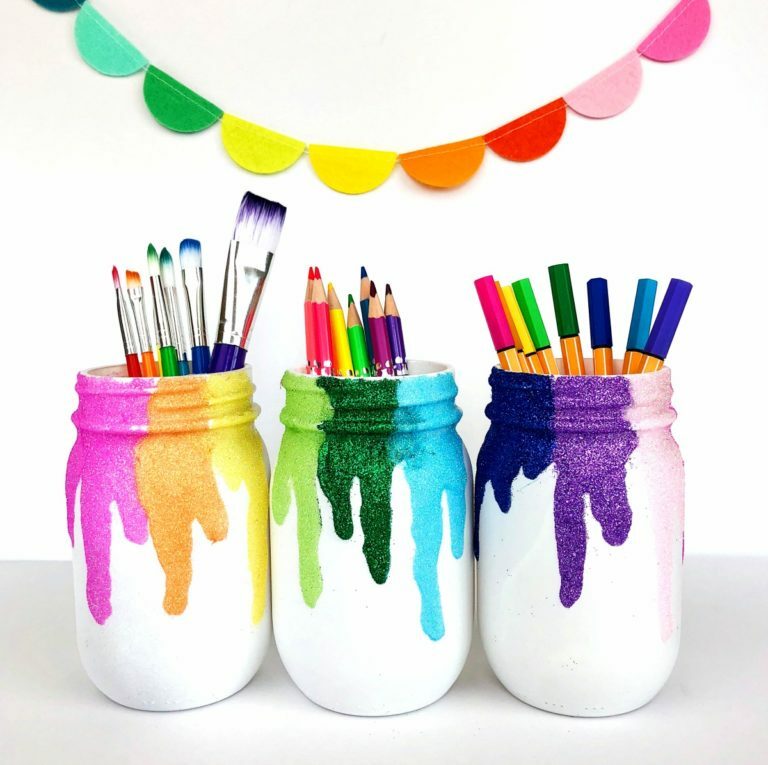 I’ve figured out the best way to paint mason jars and, believe me, there are a lot of tutorials that I’ve tried that do not work.